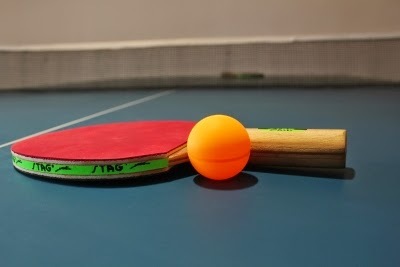 Table Tennis Bug: North American Teams Table Tennis Championships start today! 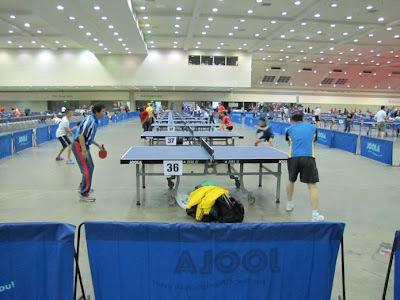 North American Teams Table Tennis Championships start today! 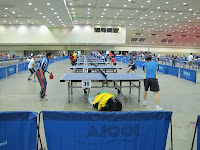 The North American Teams Table Tennis Championships start at Baltimore today and runs through 25th November. Over 643 players have registered to play. 158 teams participate in this massive championship. Measuring space with Ping Pong balls!